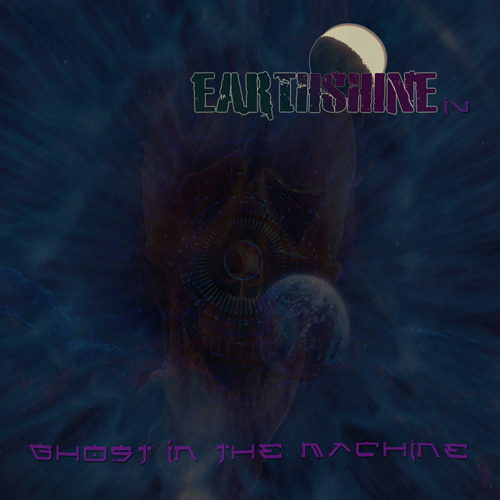 Hot on the heels of its predecessor comes this 4th Earthshine album. And one that is pushing boundaries like never before. But trying new things is important, even if you do not know beforehand where the music will take you. So sit back, close your eyes and enjoy the journey. Part of this album was recorded with the ROR guitars Expressiv midi guitar.